Grasping for the feather...actual pushes it away ( the wind pressure). Aka controlling & doing & grasping always in life. If you have spent your life doing doing doing & grasping to get & to have & to achieve to get to where you are which ( career, life, love, home, dreams) is great if you are where you are & achieved it! BUT..it can also be your biggest challenge NOW because you need to learn to BE. Surrender. Receive guidance. Stay still & present & not do do do. Allow God work on your behalf and show you & lead you. Allow the Angels & spirit world & God to help you. Ask them. Just BE & receive & feel the flow of life & not force it. Not plan it. 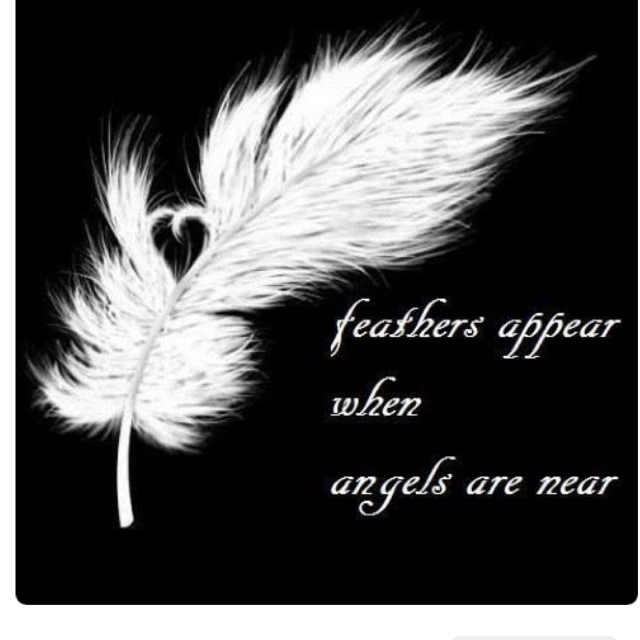 Just experience the awe-mess of being in the flow....of life....Like the feather. And trust. God & Angels & flow & assignment & blessings with your name on it. Been there, practiced, been there again & I keep practicing! !